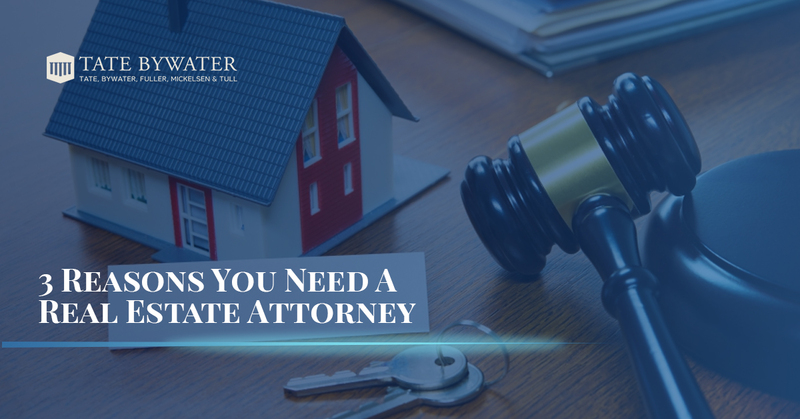 Because of the large amount of money involved, real estate transactions are incredibly complex and require an experienced real estate attorney to make sure that everything goes right. That’s why it’s important to give Gary B. Fuller at TATE BYWATER a call when you’re entering into an agreement to buy or sell real estate. Gary has more than 20 years dealing with the intricacies of the real estate system. How can he help you? Dealing With The Complexities: The real estate market is very difficult to navigate, and becomes more and more so as a greater amount of money is involved. Making sure that everything is properly signed and submitted ensures you get everything you want out of a real estate transaction. Protecting You: When you are purchasing land, you need to make sure that you’re protected from the uncertainties that could accompany it. For instance, proper research has to be done to make sure that the seller isn’t selling because they recently found out about environmental cleanup costs that could be passed onto you with the sale. Proper vetting of the property can save you money and hassle down the road. Making sure you get what was agreed upon: When you enter into talks to buy property, much can be promised. But the only way to make sure you’re getting what has been agreed upon is to make it legally-binding. 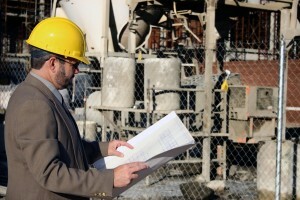 Making sure there are no loopholes requires the work of an experienced real estate lawyer. Gary B. Fuller has handled over 7,000 real estate transactions, making him one of the most experienced real estate attorneys in the Washington, D.C. area. Give him a call today and make sure you’re covered.